Painting Services Gold Coast call us on 0403311125 today!
. Are you looking for your house, unit, commercial building or recreational area to be repainted? 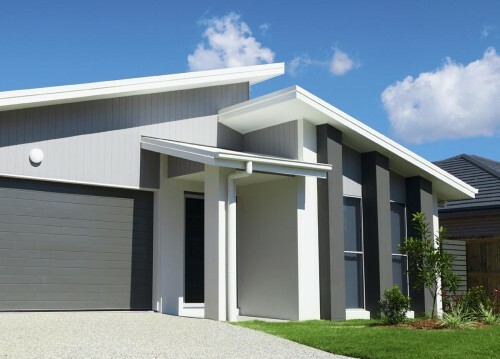 Well repaintpro is your local painting services on the Gold Coast. 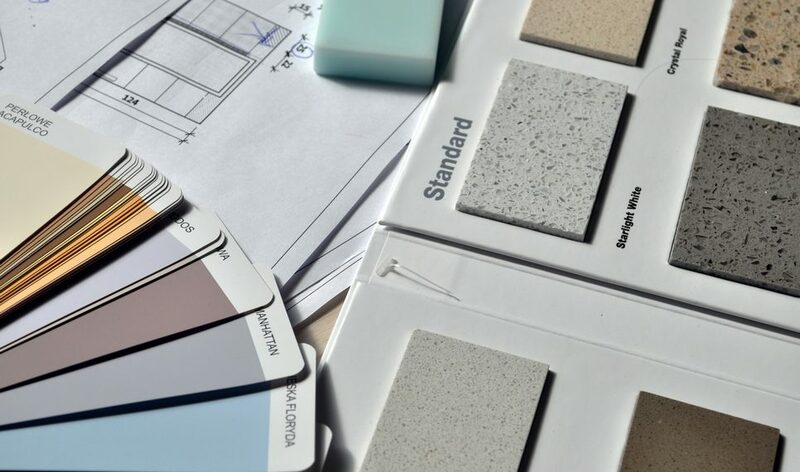 We can provide the painting service you need for any surface, interior or exterior. The Gold Coast is a growing city and with new shopping centres, residential areas and more going in they are needing more painting services. Here at Repaintpro we can paint all sorts of surfaces that may need to be repainted or freshly painted. 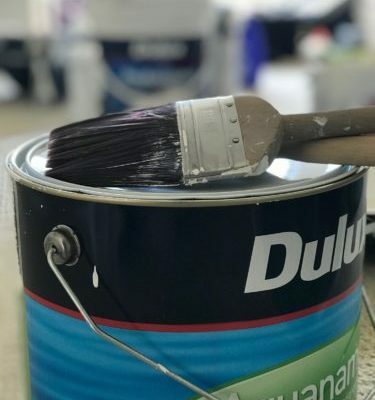 When it comes to choosing the right painting service it is always good to know who you are trusting to paint your commercial building, house or recreational area. 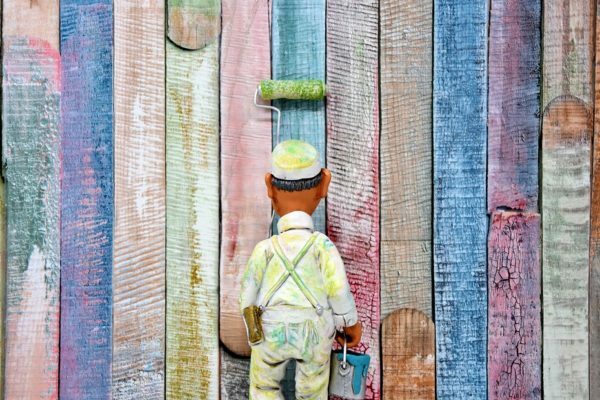 Someone who doesn’t know what they are doing could miss a very important step or not produce the quality of work they promised, and this will mean you will need to find a new painting service to come in a fix the job. The best way to know who you are hiring is to look at their reviews, ask for references or ask people you know who have used the same company. Repaintpro is a family owned business that have been working on the Gold Coast for over 20 years now. 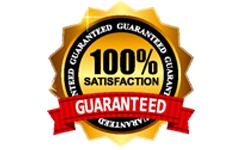 We receive many calls each year regarding a painting service and our customers are always extremely satisfied with the quality of work we put into our jobs. Were you painting service is required isn’t an issue we do work all over the Gold Coast, from Coomera, Nerang, Worongary, Robina, Mudgeeraba, and all the way down to Coolangatta. As we said before we do all sorts of Painting Services Gold Coast, from the interior and exterior or house to the interior and exterior of shopping centres and other commercial buildings. We also do recreational areas like carparks and recreational activity centres. So, give us a call or an email today and we can come out and quote your job for free! Trust your local Gold Coast panting service to get the job done.